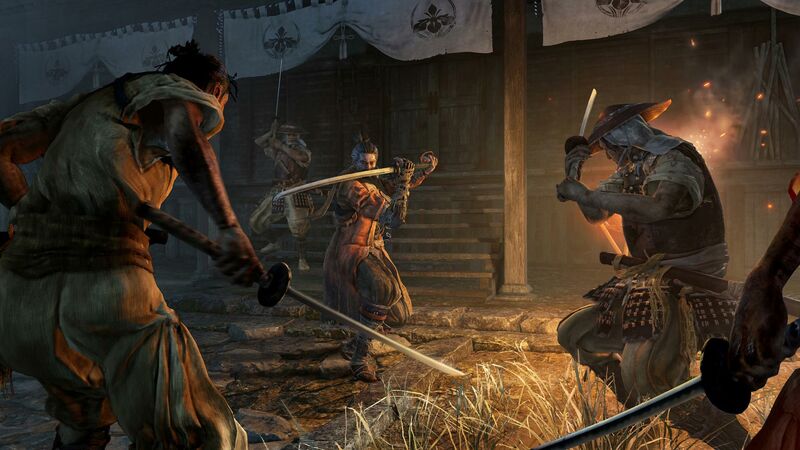 Sekiro: Shadows Die Twice is by FromSoftware, the sadists responsible for the Dark Souls series and is set in the 1500’s in Sengoku Japan where you play as a samurai known as Sekiro or “One-Armed Wolf” in this third-person action adventure RPG that takes inspiration from the Souls games that we all know. 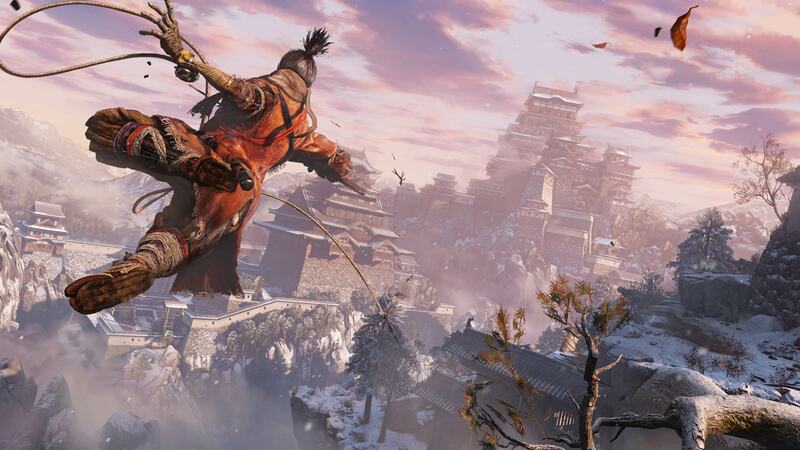 As with Souls, Sekiro is painfully difficult and as a result, you will die…a lot. A lot more than the twice mentioned in the subtitle for the game, that’s for sure. Unless you are one of those insane players that managed to get through a Souls game without taking a single hit, then chances are you’ll be seeing the game over screen all too often. That being said, it’s way of combat is slightly different to Souls and is faster paced, counter-attacked based than the standard hit and roll strategy most used before. It’s also more straightforward in terms of working out where to go, unlike Souls which gave you next to no hints as where your next objective laid. It’s more linear in this regard and as a result, isn’t quite as mysterious…but it works within the setting of the game well and makes sense overall. The world itself is brilliantly designed and while it takes a few hours to get to grips with the basics, it’s more accessible overall than the Souls games, at least in my opinion. In terms of visuals, Sekiro is a stunning game and pushes the PS4 far with it’s Pro enhancements. The locations are breathtaking, the animation is superb and the framerate isn’t too shabby either. The soundtrack is also nothing short of amazing. Sekiro: Shadows Die Twice takes a lot of inspiration and reputation from the Dark Souls series, but it stands alone with what’s on offer here. While feeling familiar, it looks and feels different overall, but poses just as much of a challenge. Suffice to say that this is a game that everyone needs to play at least once, even if you die…well, many more times than that.